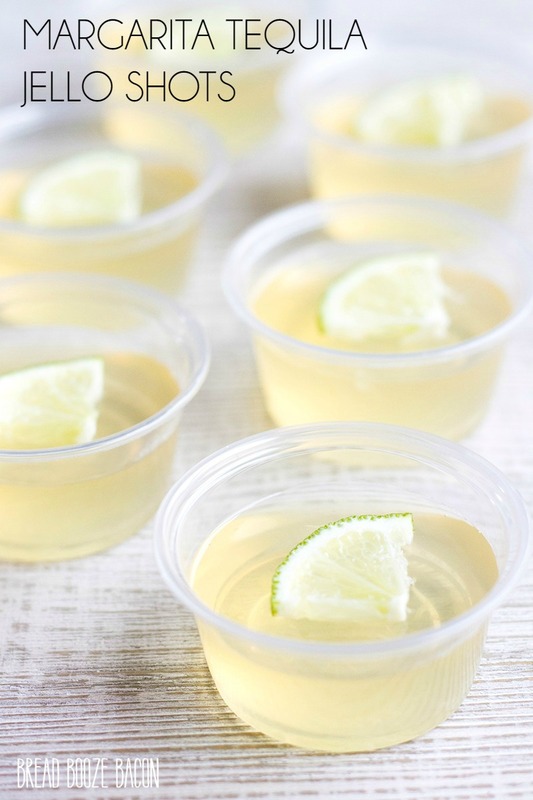 Margarita Tequila Jello Shots are the perfect party starter for your next fiesta! A classic margarita becomes fun jello shots everyone freaks out over! Jello Shots are my favorite thing to bring to a party. They’re super easy to make and I can have them ready to go ahead of time. 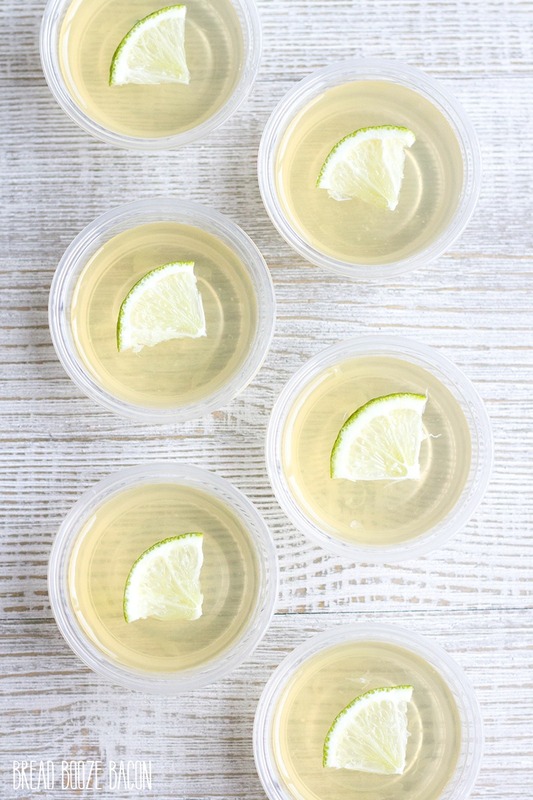 My friends like to ask for my best jello shot recipe, but since today is Cinco de Mayo I couldn’t think of anything better to make for our little fiesta tonight than these Margarita Tequila Jello Shots. 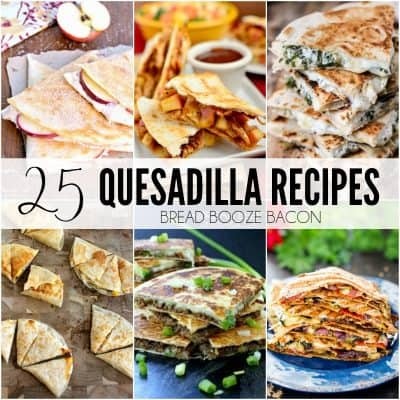 They go great alongside your favorite burritos and tacos. While these jello shots aren’t striking in color, they taste like your favorite margarita in a mini cup. The best things about these shots is that you can dress them up any way you like. Love strawberry? Add a couple tablespoons of fresh puree. Cadillac margaritas your fave? 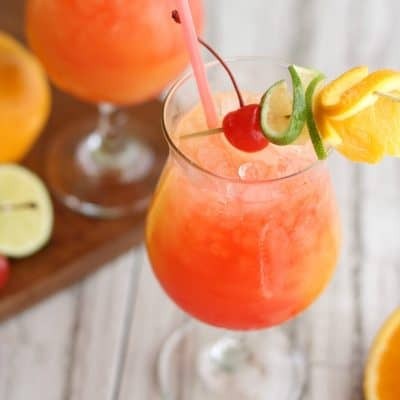 Use top shelf tequila and add 2 tablespoons of orange juice and 2 tablespoons of Gran Marnier. The possibilities are endless! Combine cold water and gelatin in a bowl. Let sit for 5 minutes. Whisk in boiling water until completely dissolved. Add in mixers, juice, and alcohol. Pour into 2-ounce plastic cups and refrigerate until set. Garnish with fruit or other toppings if desired. Cover with lids and chill until ready to serve. 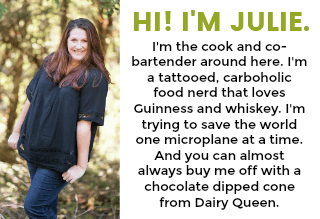 This jello shot recipe is super easy. There aren’t any layers or crazy ingredients or techniques. Just basic jello shots goodness anyone the loves a good margarita will appreciate. Place the plastic cups in a baking dish or small baking sheet so they're easy to transport. In a small mixing bowl, sprinkle the gelatin powder over 1/4 cup cold water, and allow the powder to soak in for 2 minutes. While whisking, pour the hot water into the gelatin and stir until the gelatin is dissolved. Add the sugar, and whisk until dissolved. Add the sweet and sour, lime juice, and tequila and stir to combine. Pour the jello mix into each of the plastic cups, filling them 3/4 full. Transfer the jello shot to the refrigerator and chill until set, 2 to 3 hours. Remove the shots from the fridge and top with a 1/4 lime slice. Serve immediately or cover with a lid and refrigerate until ready to serve. These are just what party needs with young adults. Especially with elders there to watch grandbabies!! Thanks. Just made these, and they were fantastic!!!! We omitted the sugar and they still turned out just great! Thanks! Is is 1 envelope + 1 tablespoon of gelatin? where can you find the sweet and sour mix? Hi Emma, You can find sweet and sour at just about any major grocery store and at liquor stores. It’ll be in the liquor dept by the mixers. Will this work with gold tequila?